We at Farina & More believe in natural & authentic taste. 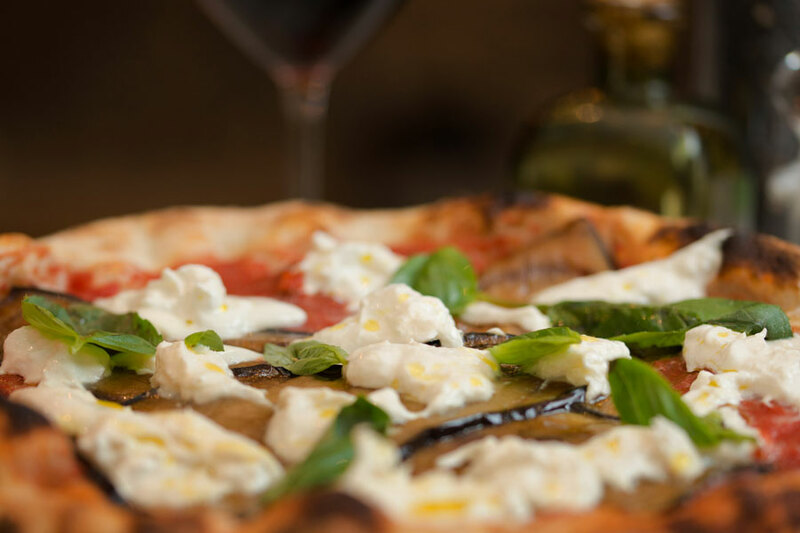 We believe in the simplicity of our ingredients, carefully sourced & picked directly from Italy. 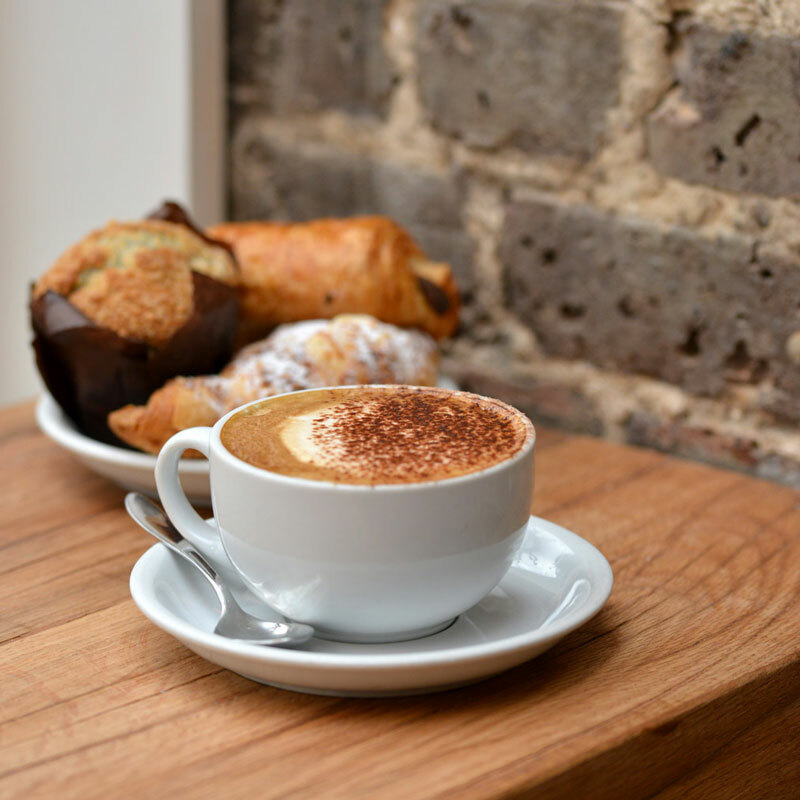 We use the best ‘Farina’: unrefined, organic flour mixed with high-fibre, low-fat, multigrain flours. Our dough has been developed after years of studies and experience and contains 80% of water. We combine mother yeast with normal yeast to obtain a fragrant and tasty dough. 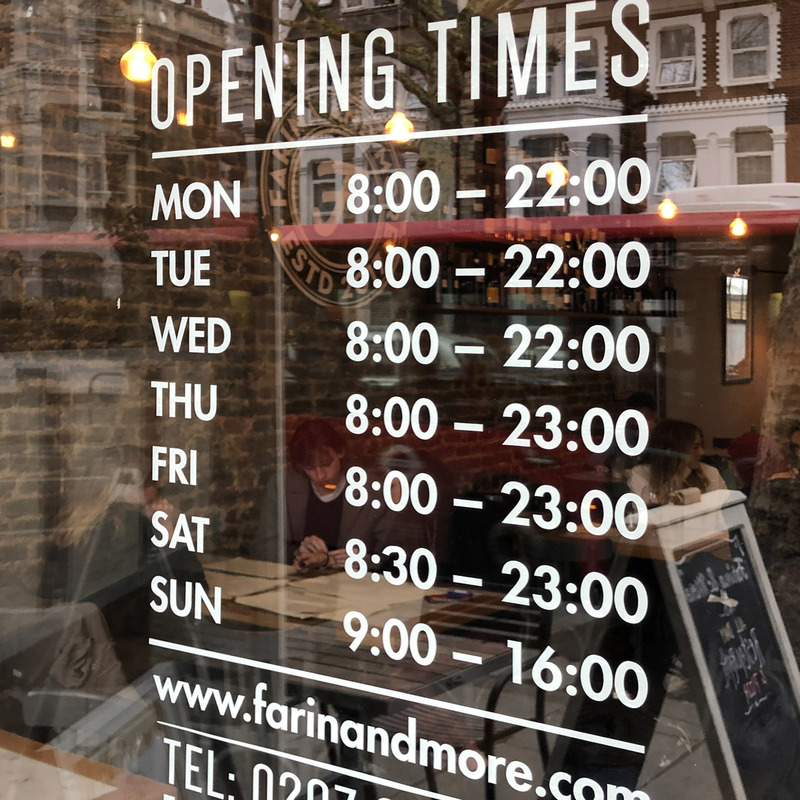 But we believe that time is actually our best ingredient… we use the ‘cold’ technique which, with a ripening of the dough lasting up to 72 hours, allows our pizza to be light, crispy and very digestible. 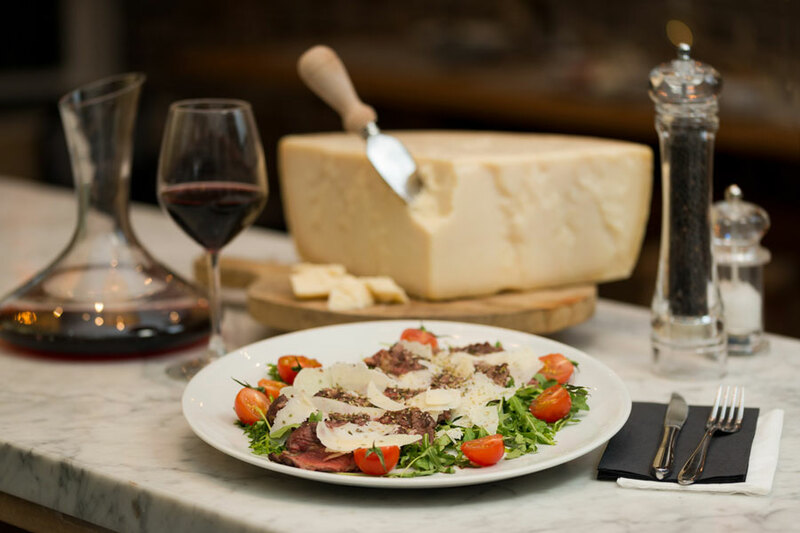 Our cuisine represents the authenticity, passion & spirit of Italian food. A combination of flavours, colours & fragrances that comes from our century long tradition. But we also care about inclusivity, and therefore, in our menus you will always find some great gluten free and vegan options. 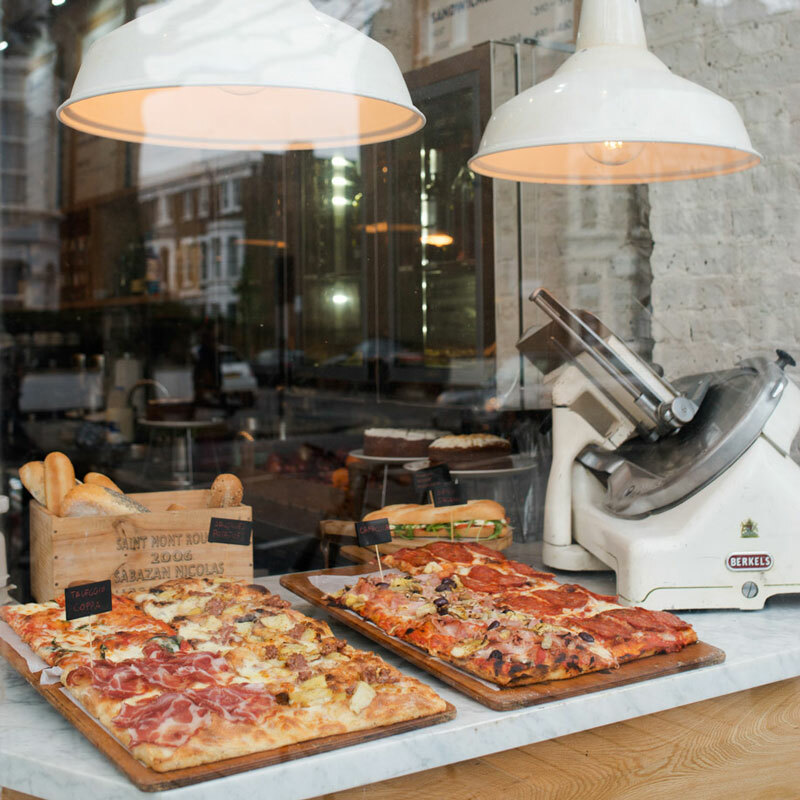 Pizza, Bakery and Coffee is our unique, 100% Italian mood, brought with love to our Brook Green Community. Kindly advise in case of any allergies. 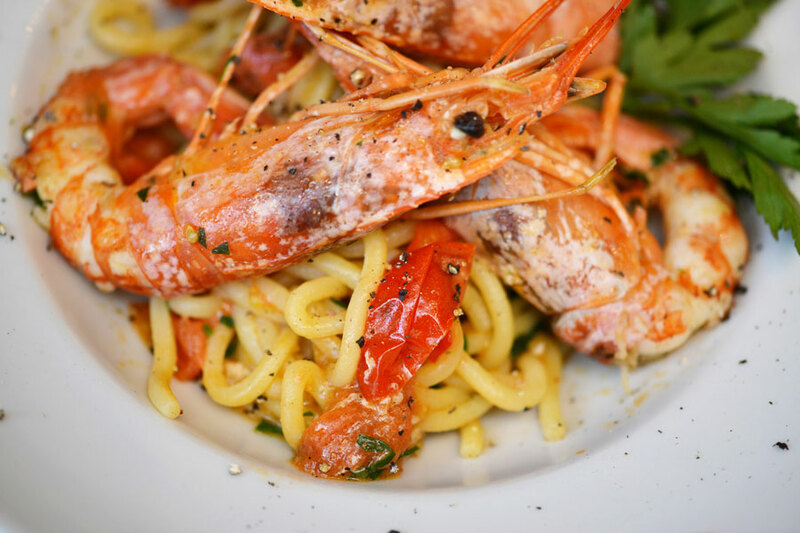 Our Menù À la Carte is available all day all week. Gluten free pizza could contain traces of gluten. We use only Italian Extra Virgin Olive Oil and San Marzano Tomatoes. On Sundays we close at 4pm so we can only take bookings up to 3pm. On Weekends we recommend to book for lunch and for dinner. 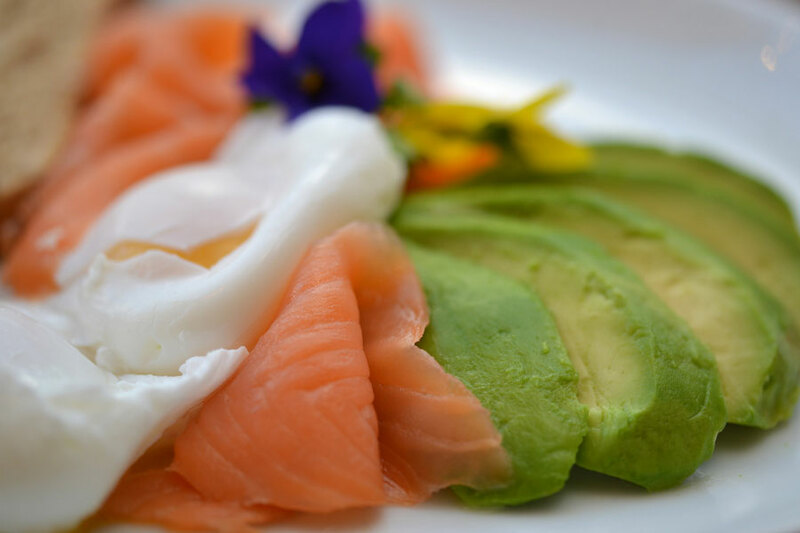 A great addition to the Brook Green restaurants offering. Food was delicious - tasty starters and pizza as it should be! The service was excellent. We will be back soon. As soon as I entered the restaurant I felt the great atmosphere: cosy, warm, like Italy (even on a rainy day). I was there with friends. We took a couple of plates to share: meat (raw ham), cheese, fried vegetables and a dish with eggplant. After this delicious "first dish", I took a pizza. The pizza was bigger then I use to get in another restaurant/pizzeria. Besides that the flavour was great, the herbs and spices, were in balance and it felt like I was in heaven. Although I couldn't eat more, my friends persuaded me to taste the tiramisu. Thank god I tasted that, it was gorgeous and I was happy I took one. The atmosphere was cosy and warm, I liked the Italian atmosphere, it felt like holiday to hear the staff and some customers speak Italian. I will definitely come back, whenever I visit London. Being Italian I am quite picky on pizza in London. Loved the choice on the menu and the execution. Dough is soft and firm at the same time, ingredients balanced and fresh. Can’t wait to try the rest of the menu!! Locale veramente carino e accogliente,personale gentile,ottima colazione e la pizza e favolosa. Delicious gluten free pizza(on request), friendly staff and attentive service. I will be coming back. Really impressed by the quality of the delicious food. The parma pizza was to die for! 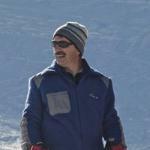 Biagio the wonderful manager there was extremely hospitable and personable. Will definitely be returning! Superb coffee in a relaxed bright environment. Service with a smile and a delicious range of baked Italian goods. This makes an excellent place to read the papers, work or meet friends. 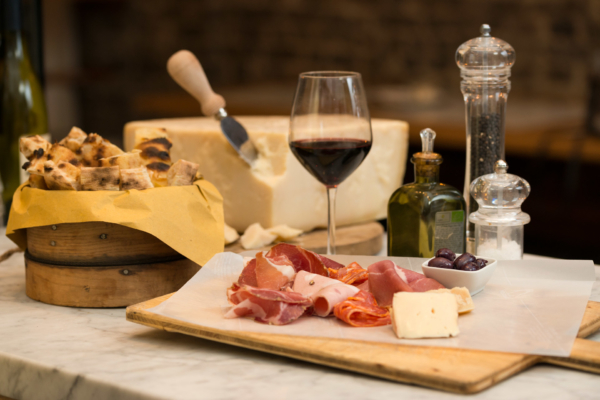 Join us for an Authentic Italian Aperitivo!